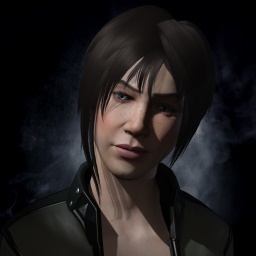 EVE Pulse is back once again with more information about what’s going on in New Eden! Learn more about Katia Sae’s epic voyage around New Eden, as well as more details on balance changes coming as we head toward the summer! The long lost generation ship Lycaon found!